AVer is a global leader in distance learning (Classroom Video Conferencing) and presentation solutions for education. AVer’s distance learning systems (Classroom Video Conferencing) are a budget-friendly offering with an all-in-one package, providing best price-to-performance value for education. With an abundance of features such as one-touch recording for after-class sharing and free bundled software it enables versatile applications to be used in the classroom. Thanks to AVer’s distance learning systems (Classroom Video Conferencing), schools can create an interactive and stimulating learning environment by bringing in guest speakers and influential figures in a particular subject area to share their real-world experiences with students. In addition, it allows students of any age to connect with people and cultures around the globe or participate in class remotely themselves without spending a small fortune. With smooth distance learning, full HD content sharing and industry-leading warranty, AVer turns the dream of high-quality, cost-effective distance learning into reality for all educational institutions. 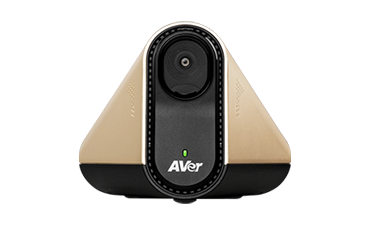 AVer's Classroom Video Conferencing is specifically designed for the classroom to help schools enhance students’ education. Explore a new era of convenient, high-quality distance learning experience with AVer Classroom Video Conferencing. AVer has developed CaptureShare software to enhance the effectiveness of teaching and learning. 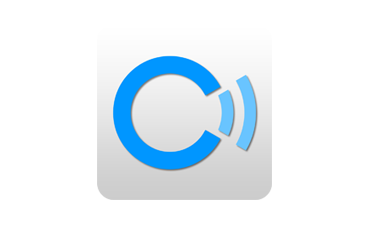 Together with CaptureShare, teachers are able to annotate, snapshot, video, and stream real-time lectures to anywhere anyplace via CC30 USB video conferencing camera. By taking advantage of this great tool, distance learning with AVer becomes that much easier. CaptureShare is a powerful free application that helps teachers to achieve a richer collaborative classroom video conferencing experience.